Following the return of Technics SL-1200 and rising vinyl sales last year, one things is clear – vinyl is back. Though having a vinyl collecting passion can be a bit pricy. And if you’re one of the lucky (or insane) few willing to blow a supercar’s worth of cash on a hunk of wax, you’re probably willing to make sure it only plays on the best decks money can buy. If that’s you, then get your wallet ready, because these are the world’s most expensive turntables. 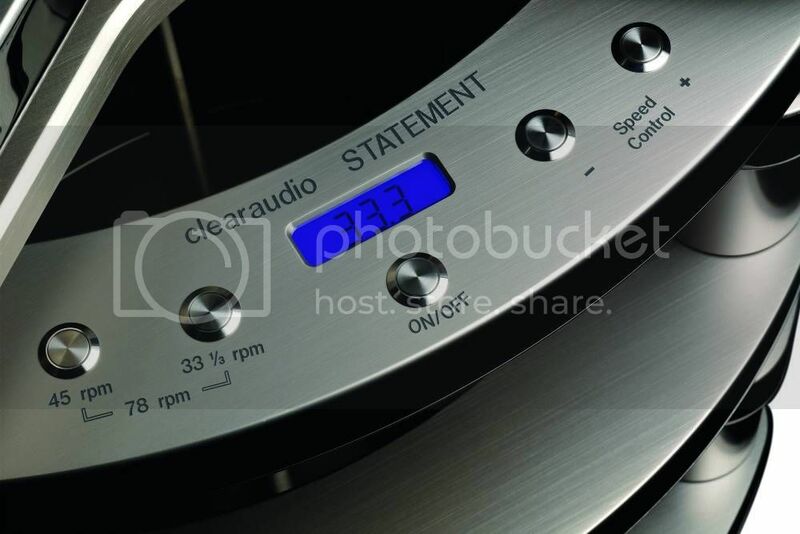 German high-end turntable maker Clearaudio’s just revealed its Statement v2 turntable and it weighs approximately 350 kg. Made of bulletproof wood, aluminium and stainless steel, this deluxe audio toy could be yours for $132,000. 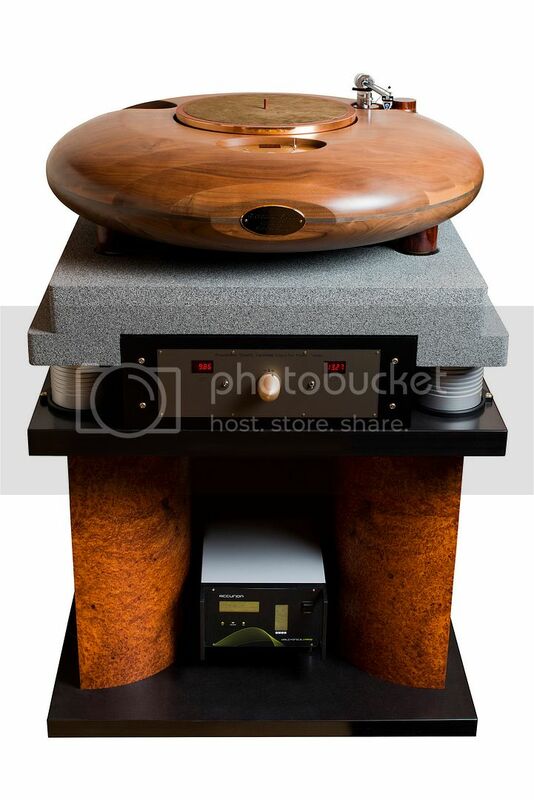 French audio company J.C. Verdier’s La Platine Magnum model costs about $135,000. 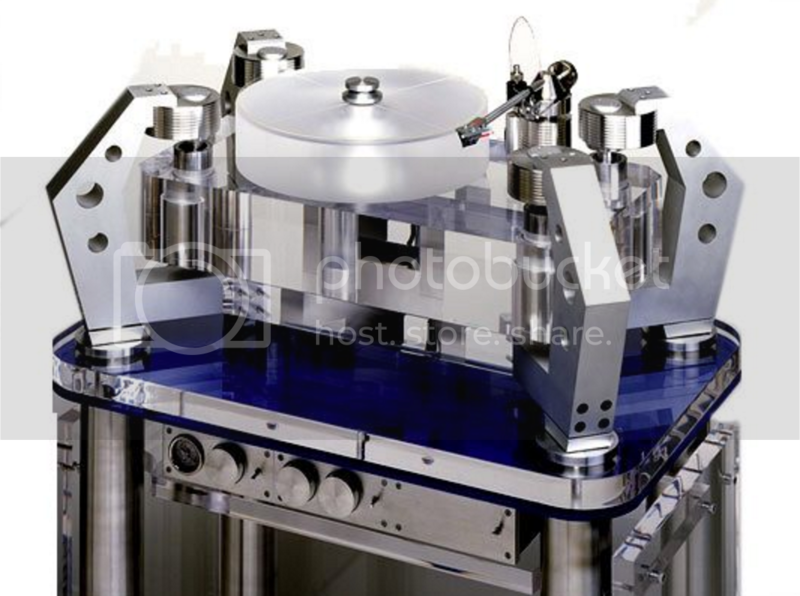 Weighing a hefty 400kg, this turntable is surely the heaviest model on the list. Rossner & Sohn’s MOTT, aka Mother Of TurnTable, weighs around 325kg and costs between $52,000 and $147,000, depending on the specifications. 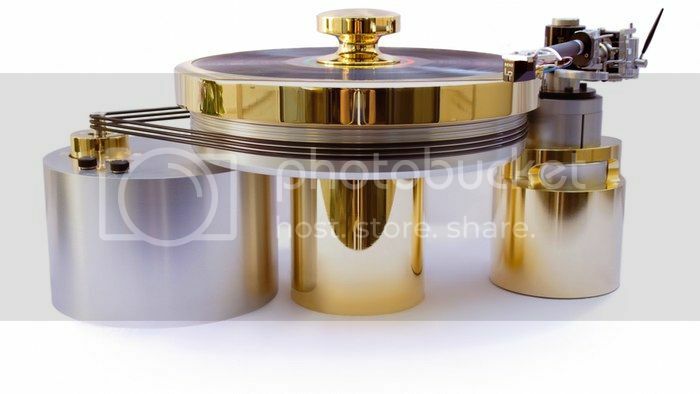 This turntable looks more like a designer pot than like a piece of sound equipment. Designed in Denver by a NASA aerospace engineer, this futuristic piece of equipment boasts 24 carat gold plating and is made of aerospace grade metals. Compared with the other models on the list, One Degree has a featherweight of 23kg, and if you want it, you’ll have to put in $150,000. This spider robot-resembling device offers cool features such as transforming vibrational energy into heat. 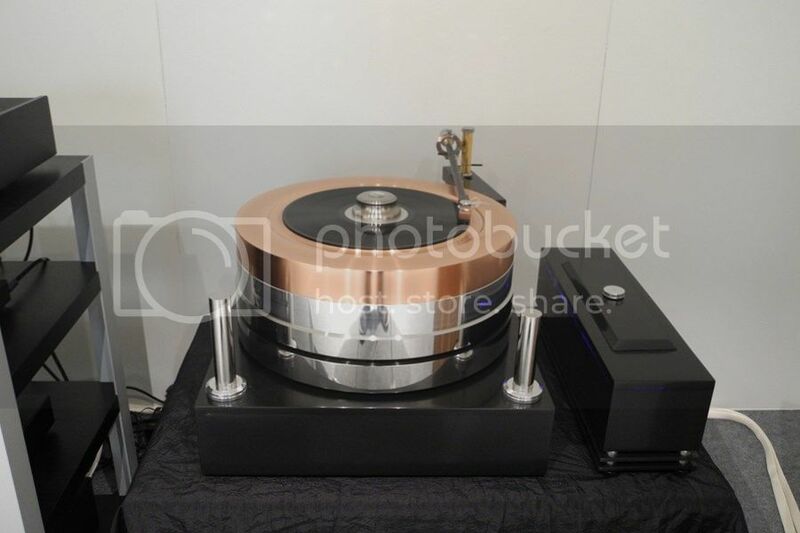 Priced at $150,000, this state-of-the-art turntable has a weight of over 180kg. 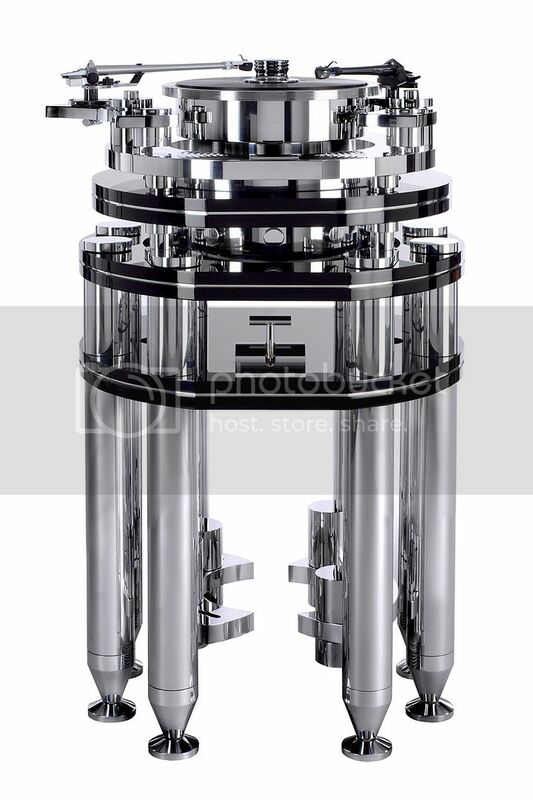 Priced at an eye-popping $150,000, Transrotor’s Artus is self-leveling, due to its cardanic suspension feature. This Pathfinder-like gear weighs nearly 220kg and measures 122cm in height. Priced at $176,000, each Audio Consulting R-evolution Meteor is made of an entire tree, dried for at least 20 years. It takes a whole two weeks of hand labour to create the perfect wood service for this battery-powered turntable. 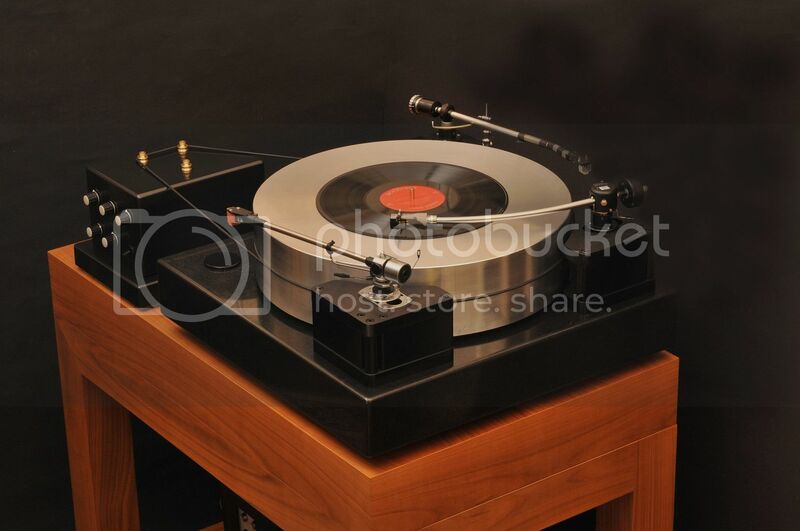 Though it’s weight is unknown, we imagine this wooden turntable would be a lot lighter than its metal rivals. Transrotor’s second extravagant model on the list tips the scales at 220kg. 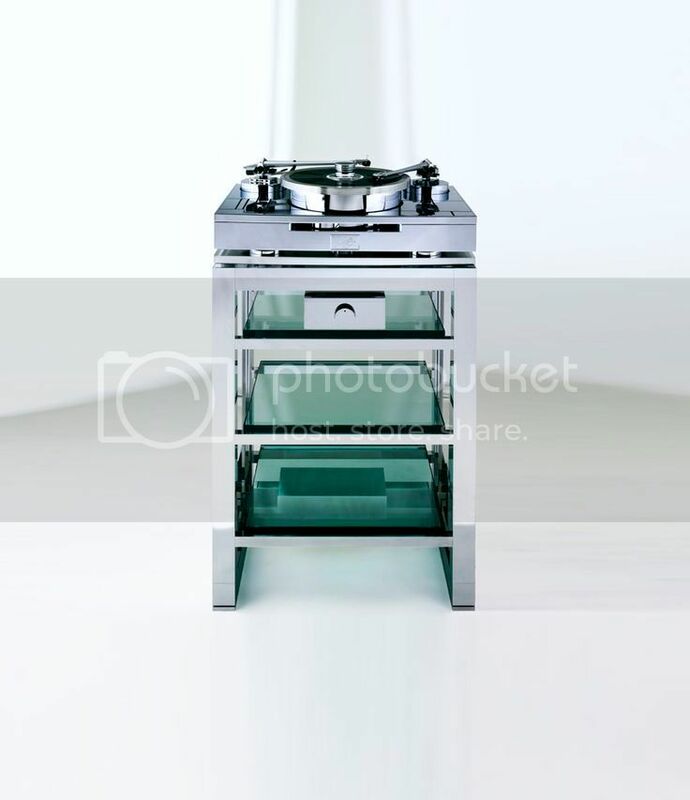 Argos is made of solid aluminium and is chrome plated. You can get your hands at this deluxe item for around $250,000. With a limited edition production of only 25 turntables, Goldmund’s Reference II costs a monstrous $300,000. 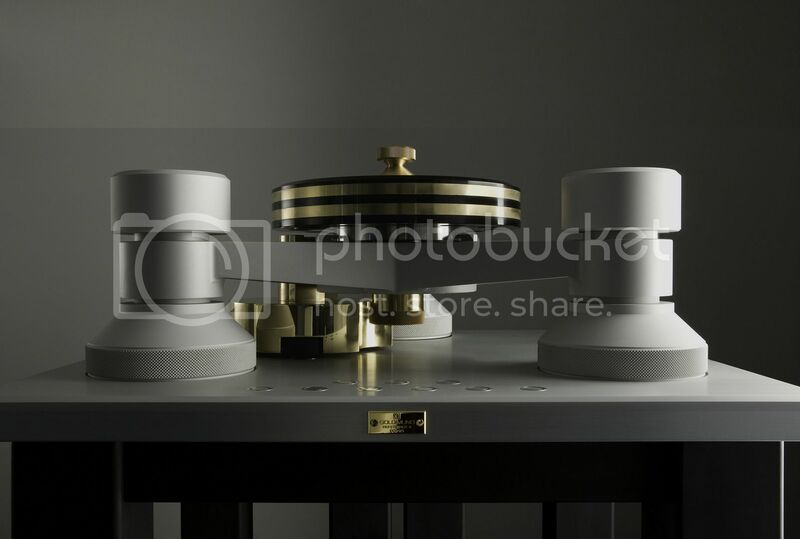 Handmade in Geneva, the model even comes with a steel and aluminium stand that measures the astronomical 200kg. 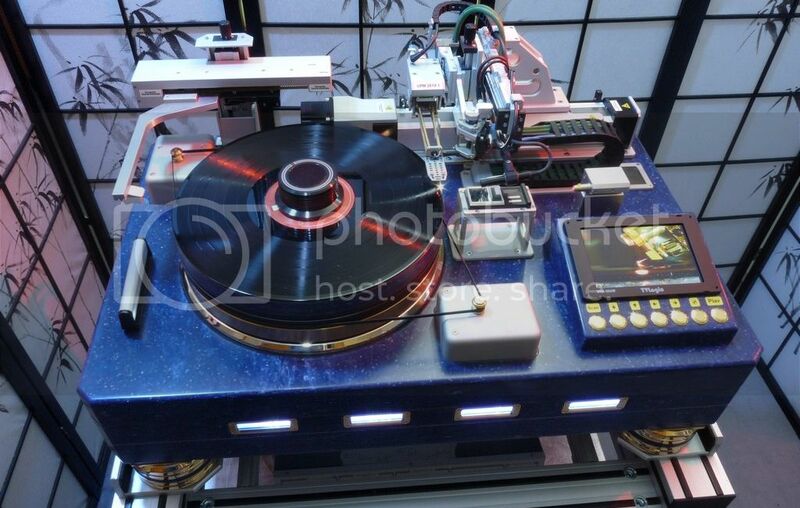 The world’s most expensive turntable, AV Design Haus’ Dereneville VPM 2010-1 has a grandiose price tag of $650,000. With corian chassis, standing on four air suspension feet, this baby weighs over 80 kg. Equipped with touch screen remote control, this audio delight even has Ethernet connection capability.